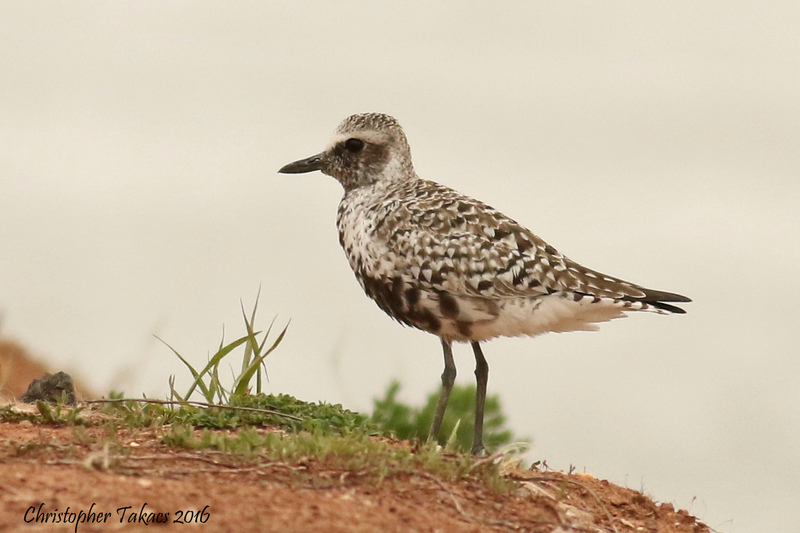 Chris Takacs spotted this Black-bellied Plover on the Transco Trail berm in DeKorte at lunchtime today. The bird is somewhat uncommon in DeKorte and usually on people’s list of shorebirds to see in the spring. So hopefully this guy stays around for the weekend, but I guess you’ll just have to come out and see for yourself!